Halloween is right around the corner, and it’s the one day a year when it’s perfectly acceptable to dress up like someone else and pretend to be a nurse, fireman, or political figure. However, no one expects you to administer medicine, put out a fire, or pass legislation. It’s all done in good fun; adults and children alike get in on the action. But what happens when you feel like you’re wearing a costume every day at work? What happens when you show up at the office and cross your fingers no one will know you’re hiding behind a mask and are not really who they think you are? This fear is a reality for so many of our clients and the women who attend Women ON Point…and you are not alone! They are terrified their secret will be revealed and everyone will know they’re a fraud or an imposter. They fear that a small slip will let everyone know they’re not as smart, successful, or talented as they pretend to be. 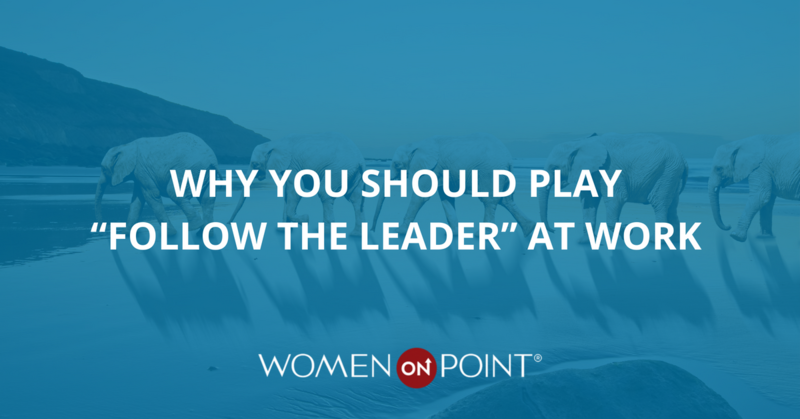 Some women feel that previous accomplishments and accolades somehow were a fluke, and any future recognitions or promotions are not fully deserved. They think, “If people really knew the truth, they’d know I have no idea what I’m doing. I’m an imposter.” This is not simple modesty; it’s an expression of self-doubt characterizing a scarcity of self-belief on a fast-track to self-sabotage. 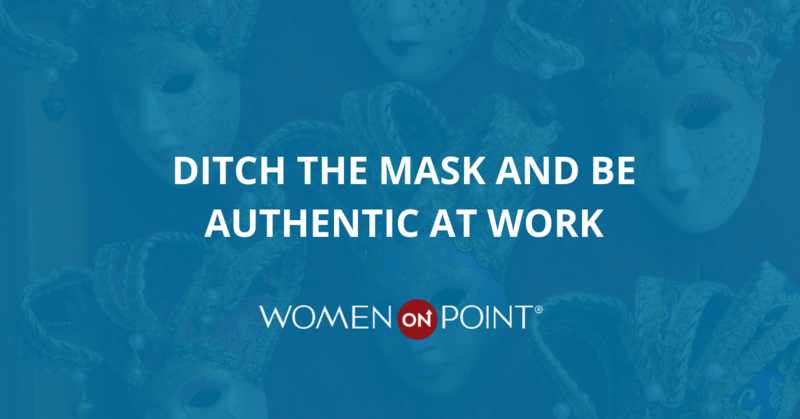 Wearing a costume and pretending to be someone else at work is not only exhausting, it’s inauthentic. Authenticity and vulnerability are critical to effective leadership and to developing quality relationships. People can sense a fraud a mile away and will try to distance themselves, which is exactly the opposite of what’s required for a long and successful career. It’s these brave choices, and the choice to ditch the preverbal “mask”, that leads to true happiness, fulfillment, and success as a leader. Instead of putting energy into perpetuating an imposter or perfectionist persona, focus on personal and professional development and being the best, and most authentic and vulnerable, version of yourself. It’s time to be yourself and save the costumes for Halloween.